Frank pulled open the little door and reached into the small space. He felt around gingerly, finding nothing at first. Then he retrieved what appeared to be a little paper-wrapped packet. He slid out of the alcove and held his find up to the light of the dormer window. It was then that out of the corner of his eye he noticed the ominous black horizon and funnel cloud. He didn’t wait to see which way it was headed. He tucked the small package into his inside jacket pocket, and was on his feet and running. *Also available for purchase in several other digital formats. 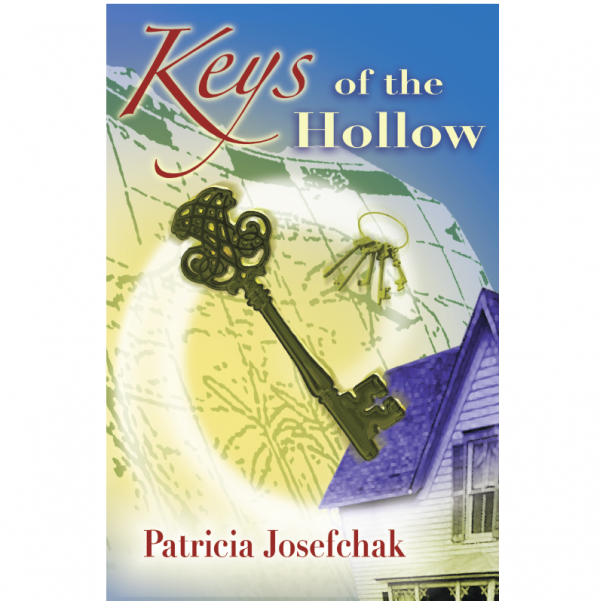 Search for Keys of the Hollow through your preferred reading device.